I read this article and wanted to share it with you: Christmas Giveaway Day 1: Computer Programming Course by Youth Digital https://blog.sonlight.com/christmas-giveaway-day-1.html. Enter below for your chance to win your choice of an online Computer Programming Course by Youth Digital! Learn to Code, Design, Develop, Animate and more with Technology! Youth Digital's project-based, online courses provide in-depth learning experiences that are also fun and engaging. Students learn critical aspects of computer science in the context of creating an incredible project. Learn more about Youth Digital Courses. Only one person will win a computer programming course from Youth Digital! But you can purchase today's giveaway at a super discount and still receive it in time for Christmas! If you win the giveaway, we'll refund your purchase price. 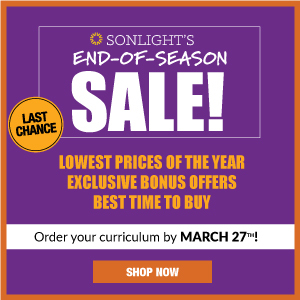 *The retail price of each Youth Digital Online Course is: $249.99. 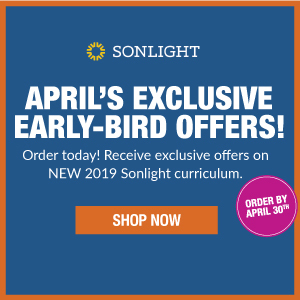 Special Offer: Purchase any online computer programming course by Youth Digital at sonlight.com for only $137.49 + get free shipping on orders over $30. Offer expires at 11:59 PM MT, November 27, 2017. 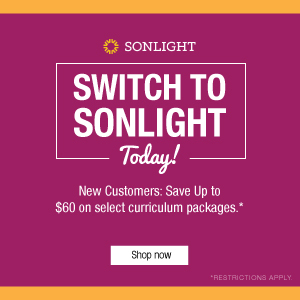 Customers who qualify for SonlightCares™ will NOT receive an additional 10% off of this product, as we are unable to discount any further. My son loves STEM and would enjoy this coding program! My boys would like this! My son would love this. Looks like an incredible program. 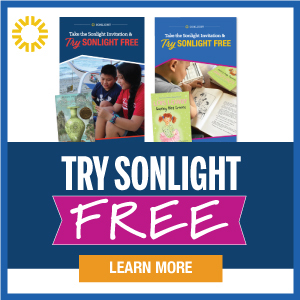 Thankful for the great books I have ordered from Sonlight! Awesome! 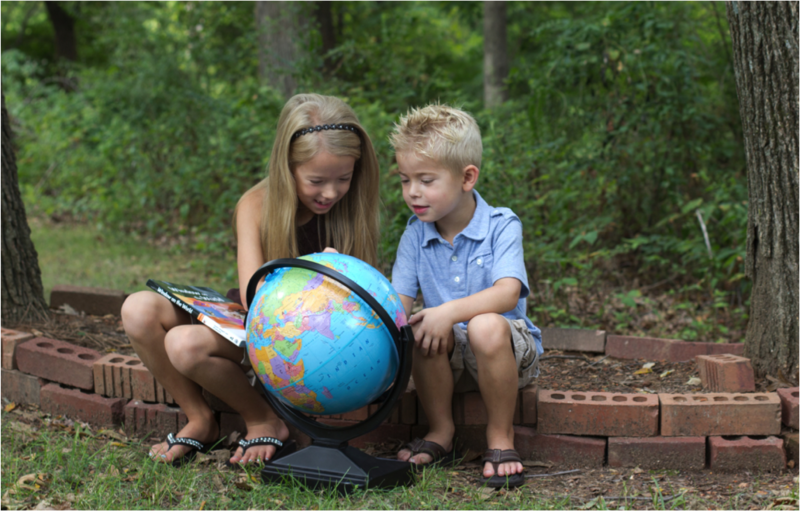 Would love to win this for our homeschool! Hi Cathy ... You don't have to have a Pinterest or Facebook account to enter. There is an option to enter simply using your email. Just click on the "Use Your Email" button in the giveaway box.